I had never photographed a Liberty Warehouse wedding until this past year, and now I’m completely obsessed with this incredible Brooklyn venue. Located on Conover Street on Pier 41 in Red Hook, Brooklyn, this wedding venue has extraordinary views of the New York Harbor. You can see the Statue of Liberty perfectly, and the view from the windows when the sun sets is unparalleled. I’m a huge fan of the Governors Room for receptions, the Harbor Room for cocktail hour, and the incredible Bridge Room for getting ready images. 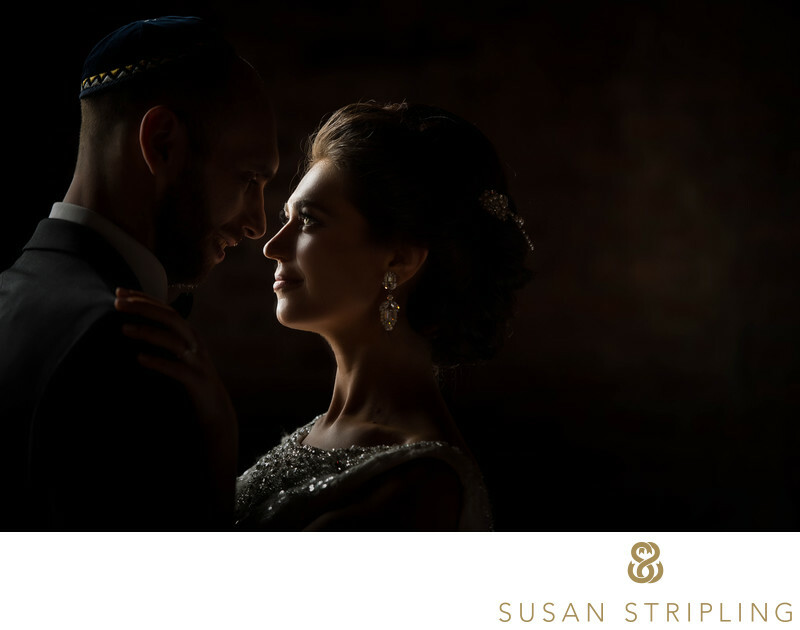 At this particular wedding, I had a few moments alone with the bride’s dress, shoes, veil, and wedding ring before beginning her preparation images. 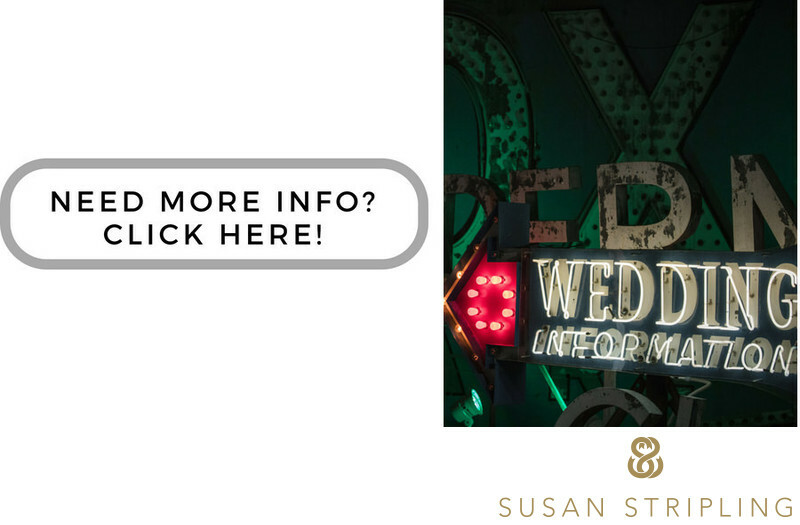 I took the items into the Harbor Room of Liberty Warehouse to document them along with Adam Forgione of Pennylane Productions, one of my favorite wedding videographers in New York. I found a gorgeous patch of light streaming in from the large windows, and I had my assistant hold the veil so that it cascaded onto the wooden floor. 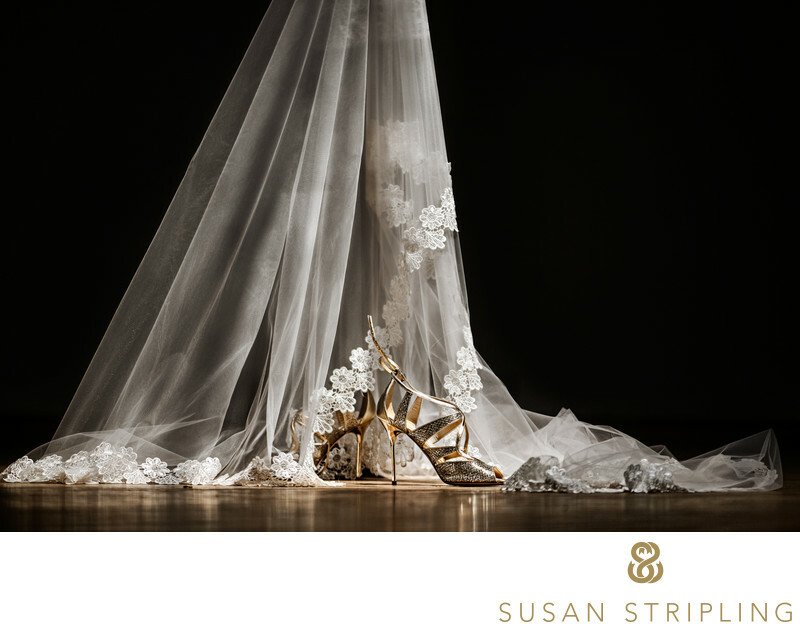 I set the bride’s silver and gold Jimmy Choo wedding heels in the brightest patch of light, and I knew I had my shot. Good light, good people, and a great venue. Really, what more can any wedding photographer ask for? Location: 260 Conover St, Brooklyn, NY 11231. 1/2000; f/2.8; ISO 100; 105.0 mm.